“Japanese Dancing Mai” is a group of people who perform a traditional Japanese dance, Nihon Buyo,was established in June 2009. 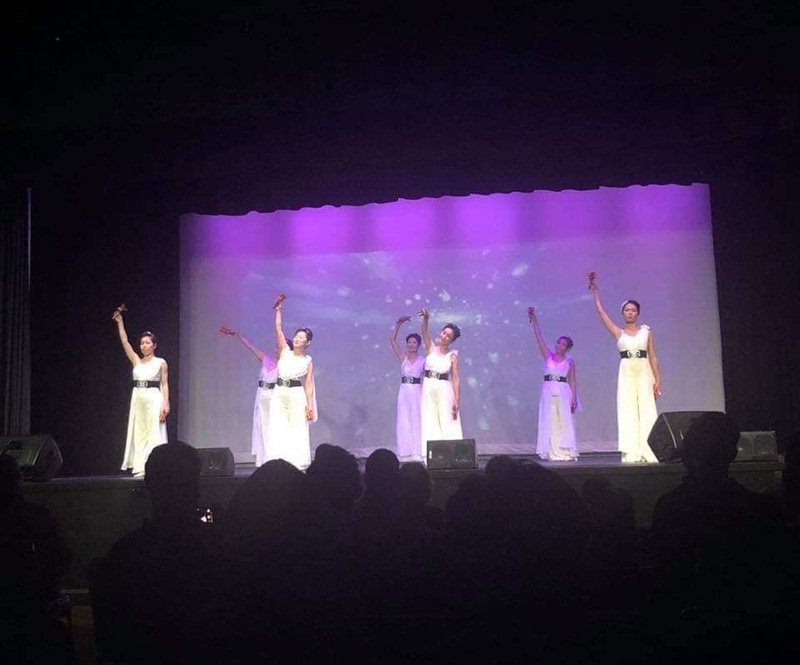 The purpose of the group is to introduce Japanese culture and also to become a bridge between Australia and Japan through cultural exchange. 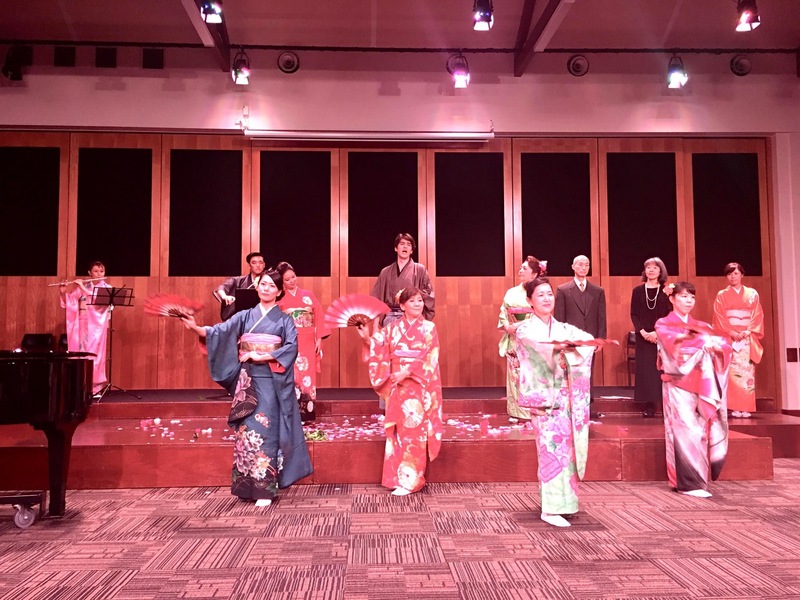 We perform not only traditional Japanese dance, but also other types of Japanese dances ranging from classic dance, folk dance and modern dance Yosakoi and Yosakoi Soran to let people have fun on Japanese dancing. 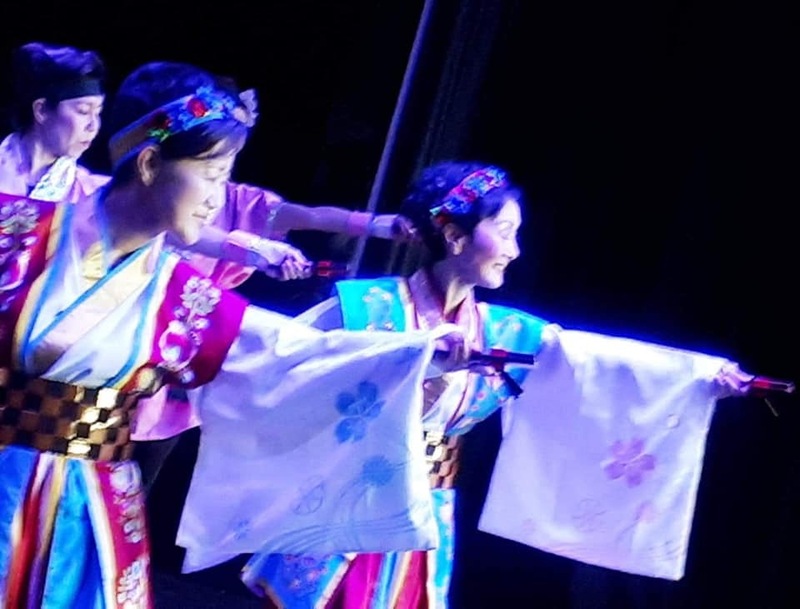 Our sub-group, ‘Yosakoi GC Yoisho’ perform the Japanese ‘Yosakoi’ dance, a highly energetic routine combining traditional dance movements with modern music and the use of naruko, small clappers. 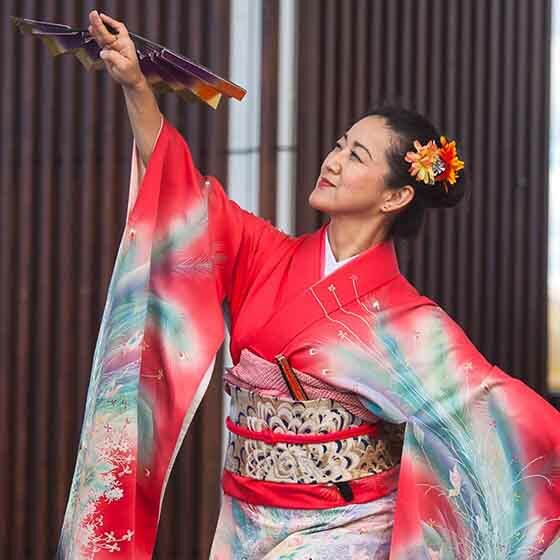 Over the last couple of years, we have actively in a range of activities including visits of aged care facilities, workshops at schools, and participation in multicultural events such as Japan Friend’s Day hosted by the Japanese Society of the Gold Coast. We also had a campaign to raise relief funds for the East Japan earthquake.